NEED MORE HORSEPOWER FOR THE HOLIDAYS? 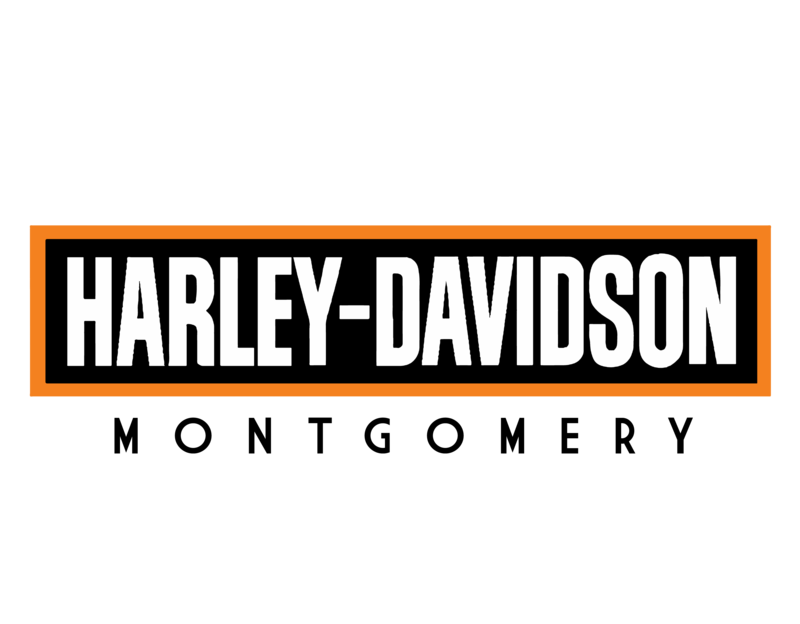 THEN REV UP YOUR RIDE AT HARLEY-DAVIDSON OF MONTGOMERY! 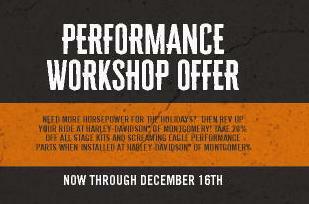 NOW THROUGH DECEMBER 16th, TAKE 20% OFF ALL STAGE KITS AND SCREAMING EAGLE PERFORMANCE PARTS WHEN INSTALLED AT HARLEY-DAVIDSON OF MONTGOMERY.